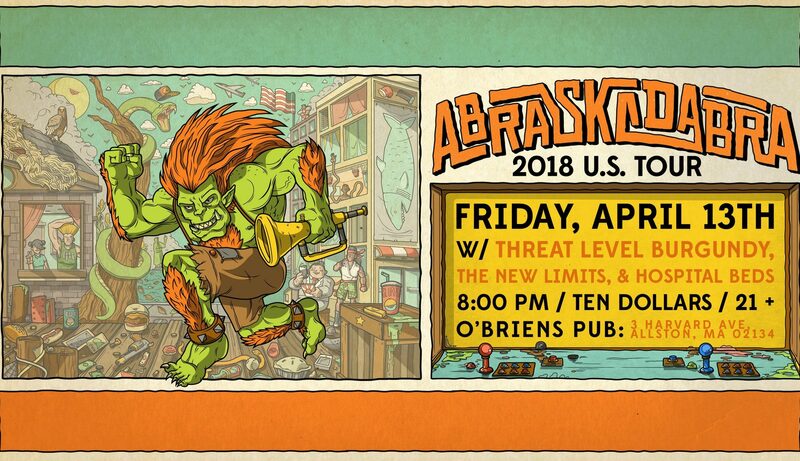 We are honored to be supporting legendary NYC Ska band The Toasters when they return to the area! 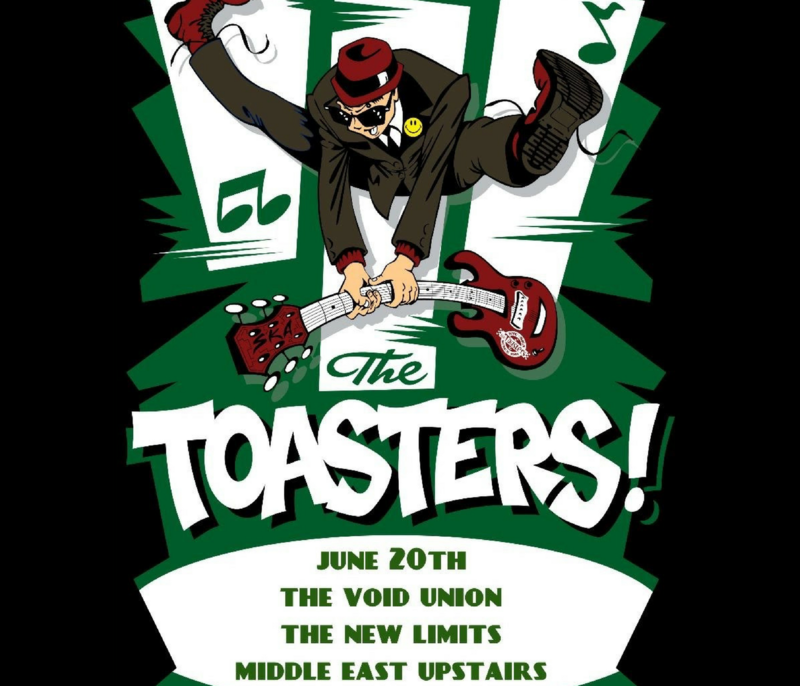 On June 20, 2018, we’ll be joining them and our friends Void Union at the Middle East Upstairs in Cambridge. 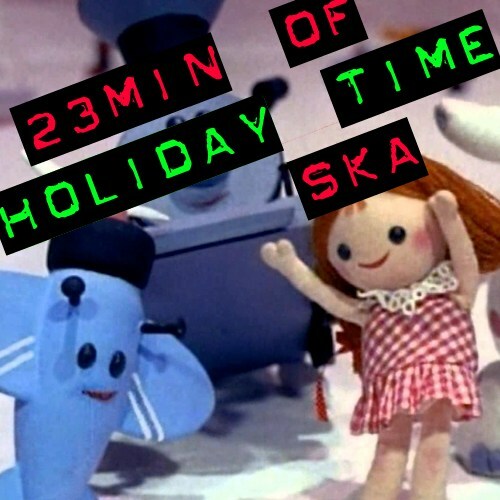 Get ready for the show with this Spotify playlist featuring songs from The Toasters, Void Union, and yours truly. UPDATE 1/3/18 6PM: This gig has been canceled because of the Bomb Cyclone. We’re bummed, too. 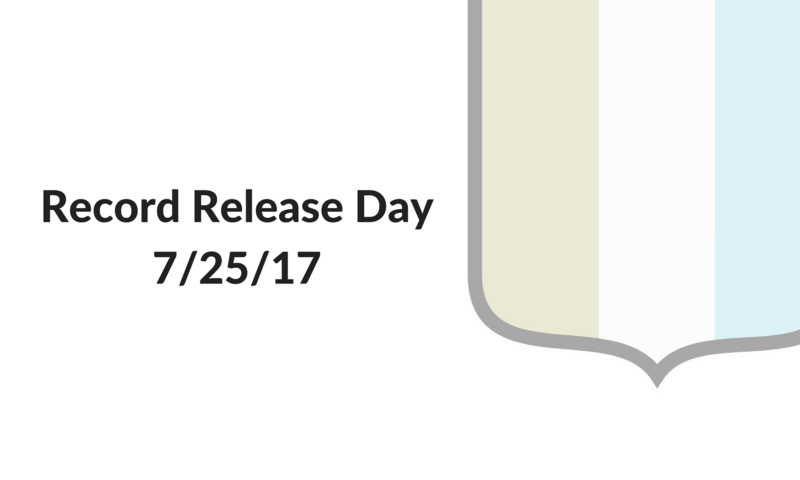 We’ll let you know if it gets rescheduled. 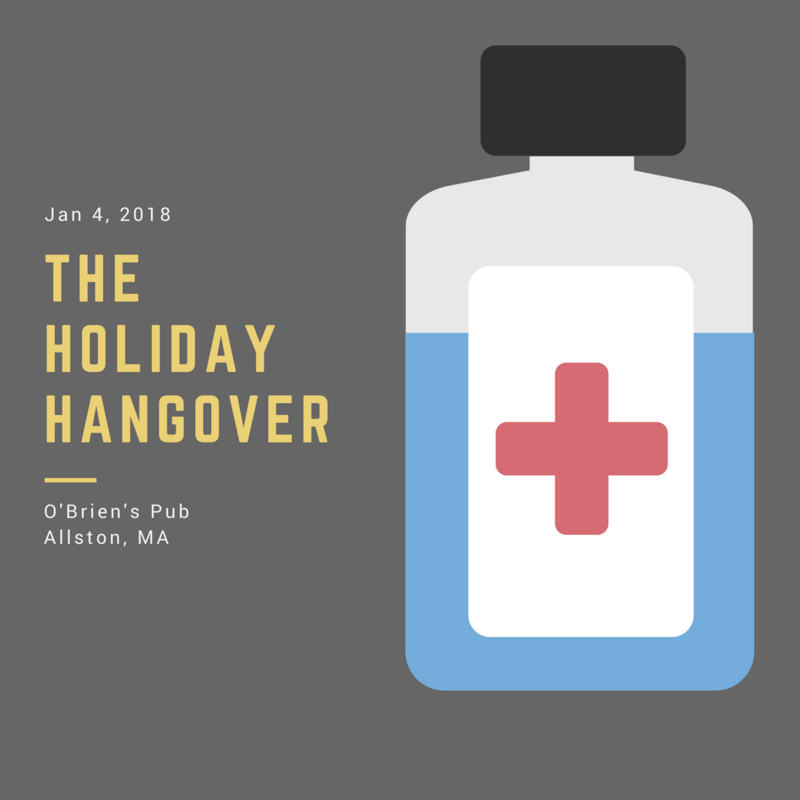 It’s never too soon to think about nursing that holiday hangover! Our first show of 2018 will be January 4 at O’Brien’s, 3 Harvard Ave. in Allston. Tickets are $10 and you should join the Facebook event. Get there at 8pm sharp! We’ll be joined by The Pomps, Amateur Athletes, and Threat Level Burgundy. 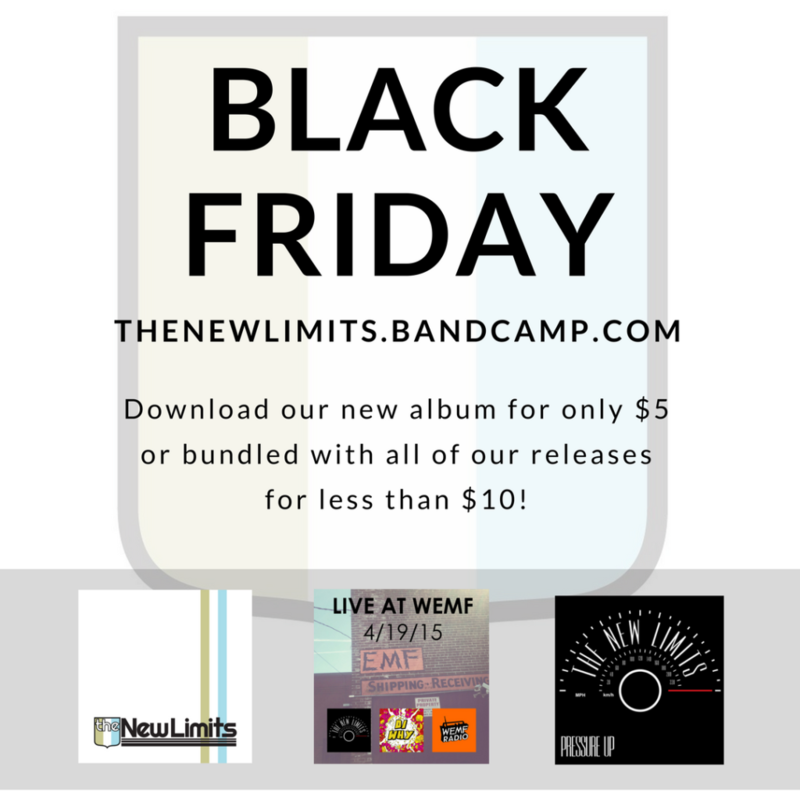 Starting today you can download our new album for only $5 or bundled with all of our releases for less than $10. Bandcamp allows you to download music in the format of your choice. The music is then YOURS. No wifi, no spotify, no youtube, no problem. The files are yours to listen to whenever you want.